Cristina brings an interesting perspective to her clients’ matters. She previously served as a judicial law clerk in Chancery Court where she saw insurance cases in the thick of litigation. Cristina witnessed how the court handles everything litigated from discovery disputes and dispositive motions to trials. This insight into the court’s mindset is helpful when representing her clients. 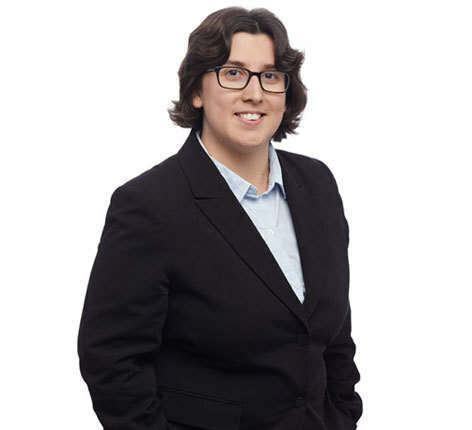 As a member of the firm’s Insurance Services Practice Group, Cristina assists with coverage disputes relating to property damage, product liability and environmental matters. Cristina is highly competitive in and out of the courtroom. She was a long time roller derby player in a skater run league where she grew accustomed to long hours and inevitable injuries.